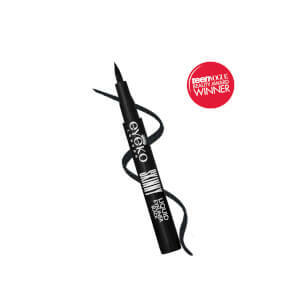 I’ve been a huge fan of Eyeko mascaras since I purchased my first Sport Waterproof and waterproof eye liner at Colette in Paris three years ago. I haven’t wasted my money on any other brand since then. 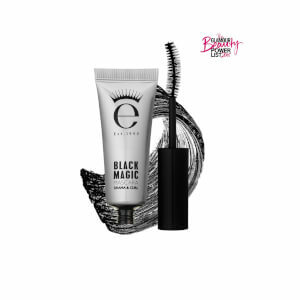 The brush head is perfect for separating and lengthening with a natural look, and it stays on all day, without flaking, no matter how much you sweat. 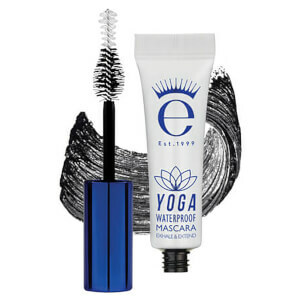 I recently ordered a Beach and a Yoga waterproof, which are equally amazing formulas, but I prefer the Sport’s brush, which is no-nonsense and always works perfectly without clumping. The squeeze tube design is brilliant. 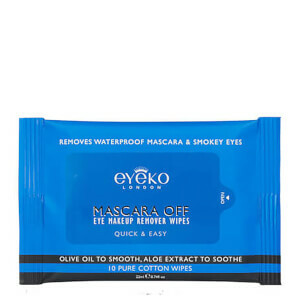 I’m an Eyeko customer for life. I just love it. Doesn't smudge or run. Wears all day long. Amazing.